Search engine submissions, directories, classifieds and local listing submissions are the basic strategies. They are worthy but the results you get will be quite late. Other powerful techniques are the blog and article submissions. They are the excellent ways to get credits from search engine and also you could get deep links for your website. Blogs posting, guest blog posting and blog commenting are the various ways to promote in it. One of the important ways to increase your link popularity is to use social bookmarking sites and networking sites. You could promote your images in image sharing and community sites. Create a unique PDF, PPT or videos and submit in respective sharing sites. You could reach the targeted audience by submitting in forum or discussion sites and answers sites. Also, make your customers to write reviews about your website and to post it in the review submission sites. If you are running a business website, do Press Release submissions which will automatically grab many visitors attention towards your site. 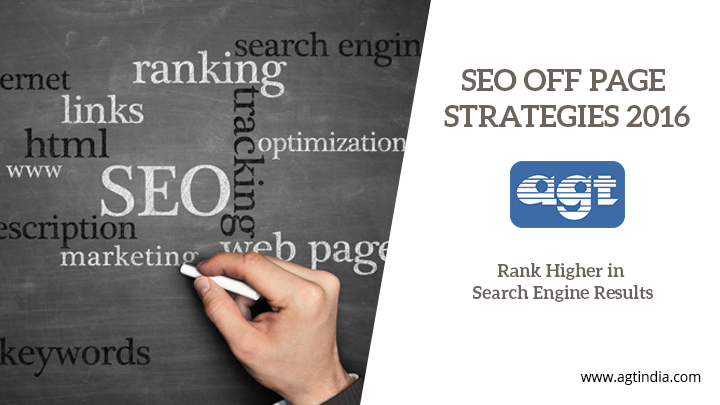 Plan and bring many creative strategies to promote your website off page and get better results in search engines. Nice informative blog. Thanks for sharing such a nice & helpful blog.